During October’s Green GB Week, Ricardo celebrated the UK’s achievements in reducing emissions and promoting the benefits of clean growth, and we were delighted to be able to see the role that Ricardo has played over the last few years in helping to support UK government and businesses, as well as a wide variety of international organisations. Key to the Green GB Week was the potential offered to the UK economy through green growth, and according to our report ‘UK business opportunities of moving to a low-carbon economy’, the low-carbon economy could grow by an estimated 11 per cent per year between 2015 and 2030. That’s four times faster than the rest of the economy, with the potential to produce between £60 and £170 billion of export sales of goods and services by 2030. The report, originally produced for the Committee on Climate Change (CCC), has been referenced extensively in the UK Government’s Clean Growth Strategy. We are proud that this evidence is helping to reinforce the UK’s approach to tackling climate change and to support its commitment to growing national income while cutting greenhouse gas emissions. Here are a few other ways that the Ricardo team worked to promote green growth, and excellence in addressing environmental challenges, during Green GB Week. 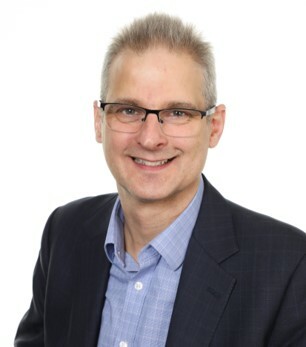 Dan Forster’s video blog, published on the first day of Green GB Week, outlines the key role played by the CCC’s Carbon Budget setting process for the UK, which has set the scene for mitigation actions and monitoring, reporting and verification (MRV) systems across the globe. Ricardo contributed to the budget setting process in the UK and has taken many of these principles to a wide variety of countries, including Chile, South Africa and the Philippines. 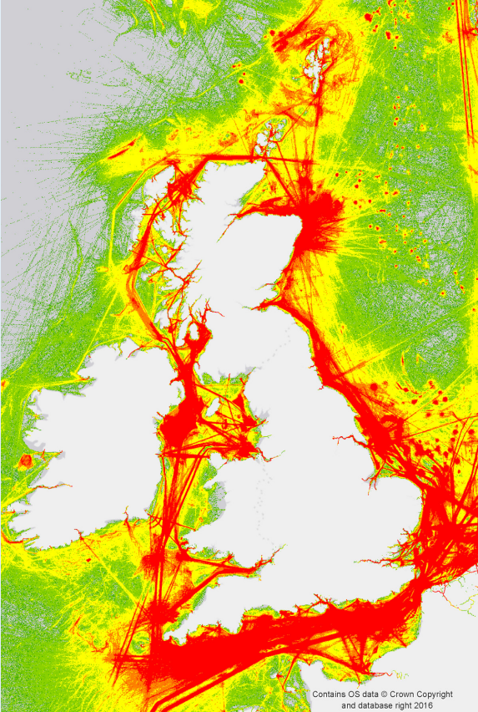 During Green GB Week we were pleased to share some of the recent innovation in enhancing the UK’s emissions inventory, including a ground-breaking method of using real-world data on shipping movements to measure and report shipping emissions. Earlier this year, the UK’s National Atmospheric Emissions Inventory (NAEI) was awarded ‘most complete’ within a field of 40 by the United Nations Task Force on Emission Inventories and Projections (TFEIP). The recognition of the NAEI, which has been delivered in various forms by Ricardo for more than 20 years, reflects the UK’s commitment to continuously enhancing the breadth and quality of our emissions data. The next phase of the Climate Finance Accelerator (CFA) was announced on Wednesday 17 October at the Tate Modern as part of HSBC's day of Green GB Week finance events. The CFA is a unique, transaction-focused initiative that matches international governments, project developers and finance market players with City of London climate finance and green investment experts. The aim of the CFA is to support countries to develop bankable financing propositions for priority climate and green infrastructure projects and identify resources to turn their ambitions into reality. James Harries also published a new article on what countries can do to update their Nationally Determined Contributions ahead of the UN’s 2020 resubmission deadline and enhance their commitments to deliver progress against national and economic development goals. Ricardo’s MRV team was in Nairobi during Green GB Week as part of the C40 Climate Action Planning Africa Programme, supporting the city to report its first GHG inventory and develop a climate action plan. The programme will provide direct support to 11 African cities in developing unprecedented, robust and evidence-based long-term climate action plans that align with the ambitious objectives of the Paris Agreement. Closer to home, our Agriculture team is supporting farmers across the UK to implement processes to protect soil, improve water and air quality, and help to combat climate change. Over the past 10 years Ricardo has played a key role in supporting the UK’s ambitions to unlock the benefits of clean growth. But we must keep evolving to address the challenges that a low-carbon economy will present to businesses and public-sector organisations. This ranges from supporting local communities and businesses to implement renewable energy generation technologies to providing smart solutions to help energy providers unlock grid capacity to meet the demand for electric vehicles. And as elements of sustainable energy, water and transport infrastructure, and the wider digital city, become more connected and interlinked, we are responding to the need for greater digital resilience. For years we have worked on climate resilience and there are similar principles of preparedness in dealing with issues around the digital resilience agenda. That’s why Ricardo has partnered with digital security specialists Roke to support the energy and infrastructure sectors with solutions and software that deliver strategic network security and resilience. So, we thoroughly enjoyed contributing to Green GB Week, and it has been very useful for Ricardo to develop our thinking on where we see the greatest environmental challenges and solutions for the future. Download ‘UK business opportunities of moving to a low-carbon economy’ to find out more about the potential benefits of green growth for the UK. Or contact us to find out more about Ricardo’s work supporting the development of sustainable and secure infrastructure in the UK and abroad. Developed for The Committee on Climate Change this report provides an analysis of the opportunities to UK businesses to supply global markets with low carbon materials and goods and services.